WHAT'S EATING AWAY AT YOUR HOUSE TODAY? Get a complete Termite Inspection and ensure your buildings integrity, we use high specification equipment to check walls, cavities and frames, not just your loft space. 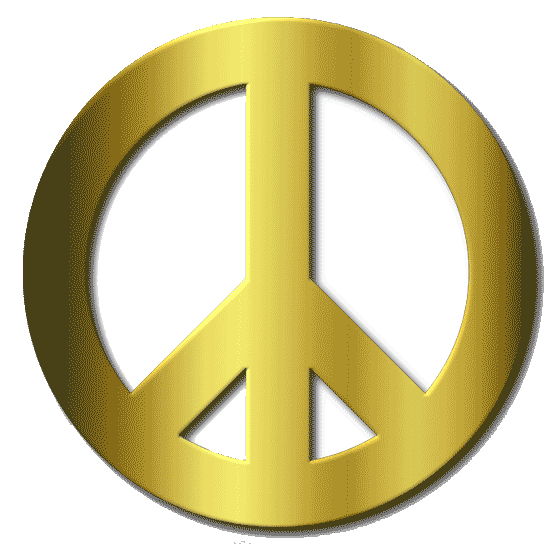 Get the best... Get rid of the Pest! 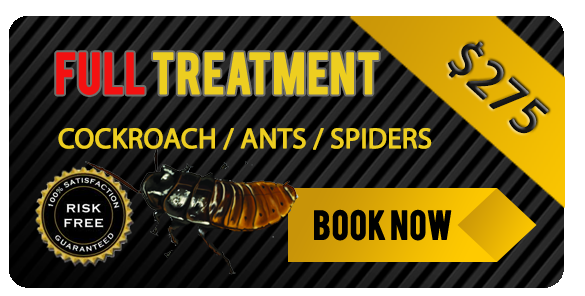 Pestrid is proud to offer the latest in pest and termite control technology, including integrated control technology programs and treatment alternatives for your home or business premises. We provide professional services throughout the southern suburbs of Brisbane, Gold Coast and Tweed Coast. Our Technicians are highly experienced and utilize proven state of the art materials and techniques. We are fully licensed with Queensland Health, QBSA and NSW Work cover and insured with Pacific International Insurance. Click here to download Termidor $2M Warranty Brochure. We provide the best service to our customers by taking the time to ask about problem areas and explain how and what we do. We conduct a complete risk assessment prior to all our treatments, to ensure your family and pets safety. We use the finest products available and conduct the most thorough of treatments available. All our equipment is of the highest standard and specially designed for use in the pest control industry. We guarantee you will have us back year after year NOT every 3 months! The chemicals we use in our sprays and baits is of the highest quality, there are a lot of companies out there using inferior chemicals to save money, but we refuse to drop our quality. It speaks for itself that we have very little callbacks as we ensure that the spray is performed properly by fully trained and qualified chemical applicators. Our product knowledge is imperative to us providing the quality we strive for, we ensure that we are up to date on all the new chemicals and test them all fully before we deem a product viable to use in our business,. We only want to provide the best quality and applied in the correct way. Pestrid Pest Control guarantee all their work and chemicals, so if you are not satisfied with the results, simply give us a call and our friendly team will come back and tackle any problem areas that you have found. 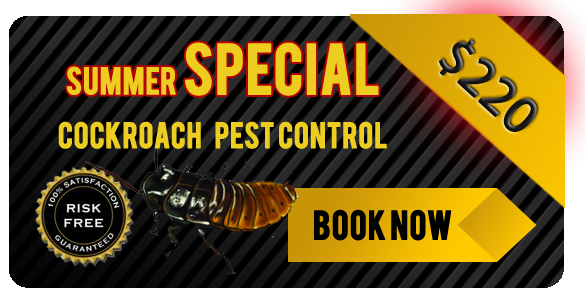 Please note that up to 1 week after your spray you may see more cockroaches and pests as they are escaping from the chemicals, they will die and eventually this will stop. 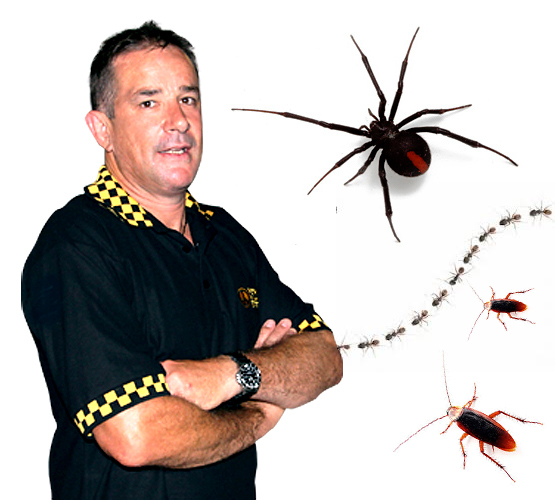 Welcome to Pestrid the Gold Coast's and Tweed areas premier TERMITE and all general PEST Control Specialists. 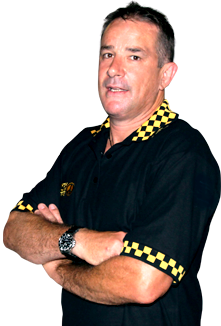 Shane Crilly has over 19 years Termite & Commercial Pest management experience between them. We pride ourselves on our knowledge of all pests in particular TERMITES, We are an Accredited Eflex Operator for FMC (one of the worlds largest chemical companies) and can now offer the FMC Million Dollar Warranty on termite barrier treatments, we have also now become a TERMIDOR accredited applicator and can offer the $2 Million Dollar Warranty. We only use the best and and safest chemicals with no residual smell, a thorough treatment is GUARANTEED with our methods used, with complete risk assessment carried out prior to any treatment, and for commercial premises a folder is left on site detailing what has been done along with all safety data information on chemicals used at the site. Pestrid has been servicing throughout the southern suburbs of Brisbane, Gold Coast and Tweed Coast since 1998. We are proud to say our customers have remained loyal to us because our reliable service and competitive rates. Our Technicians are highly experienced and utilize proven state of the art materials and techniques.